If your school does not appear on this list, please contact kcactf8@gmail.com. Some schools in this geographical area participate in Region 7, and some participate in Region 8. All schools within the region are eligible for the National Playwriting Program. 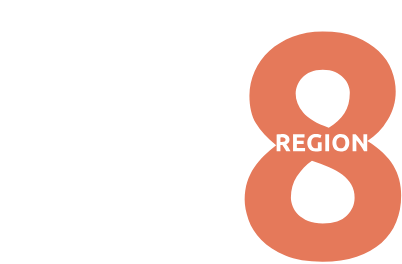 The National Playwriting Program Chair schedules response sessions for all productions entered as a new play in Region 8.